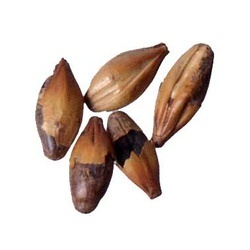 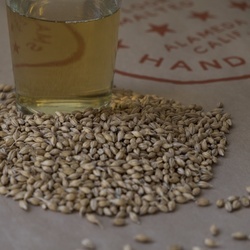 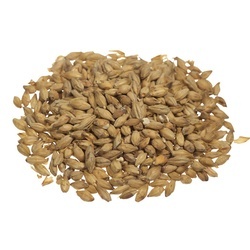 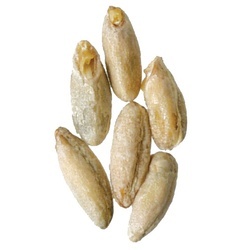 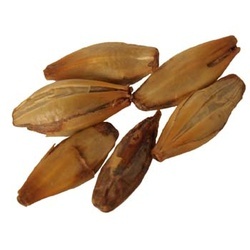 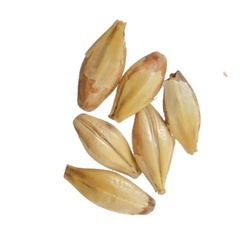 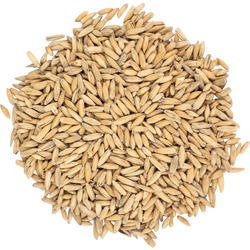 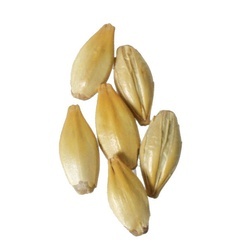 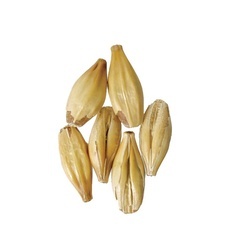 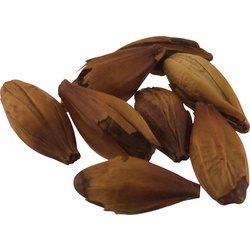 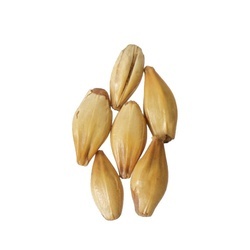 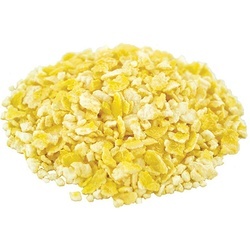 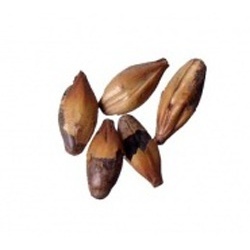 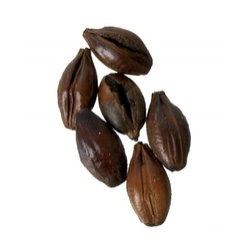 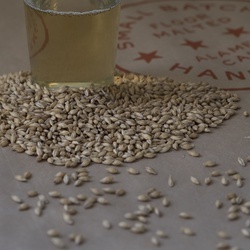 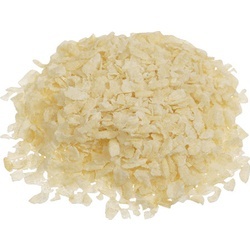 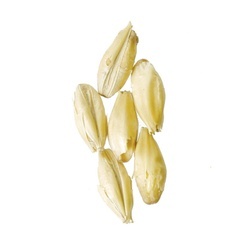 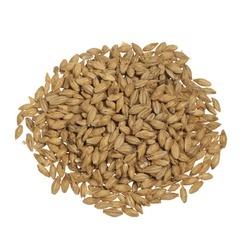 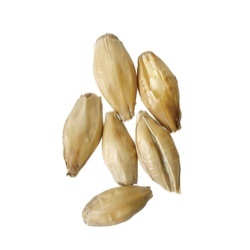 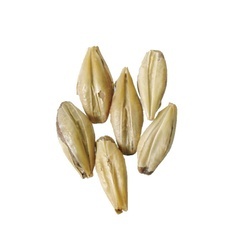 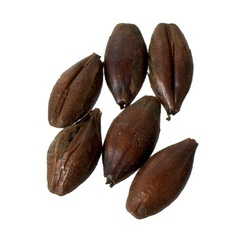 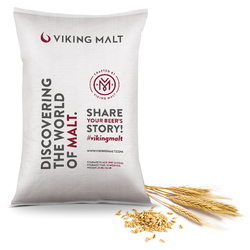 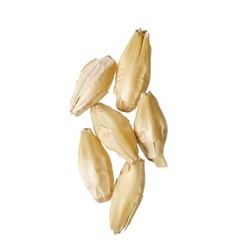 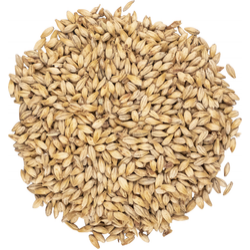 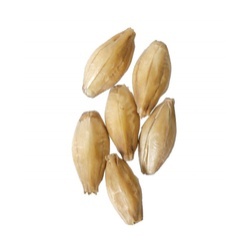 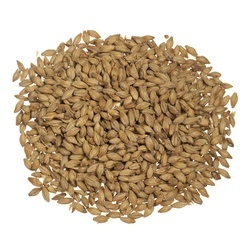 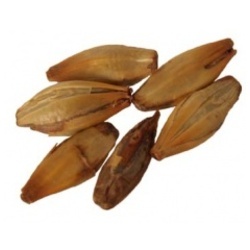 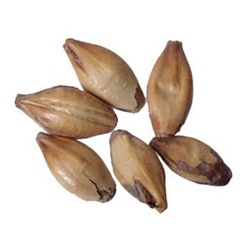 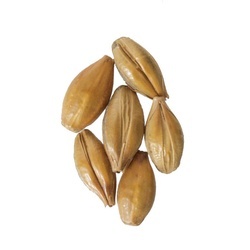 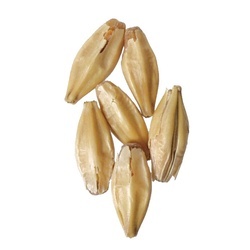 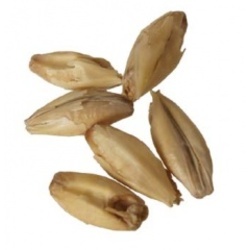 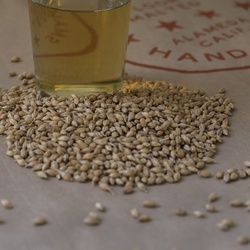 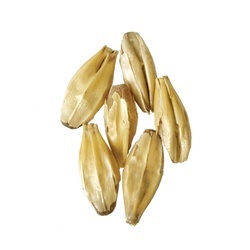 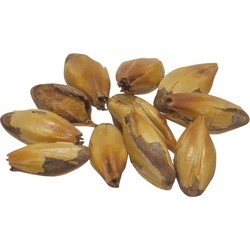 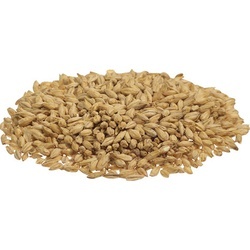 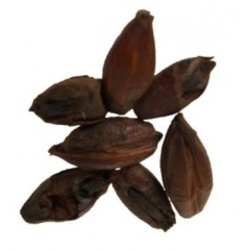 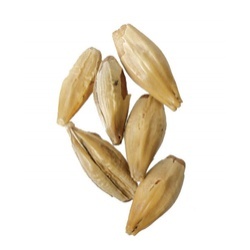 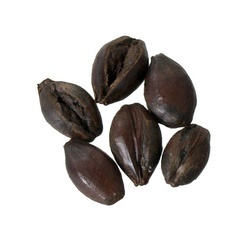 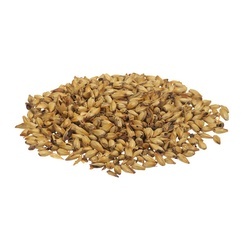 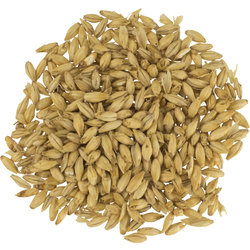 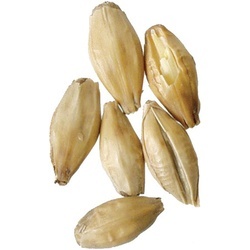 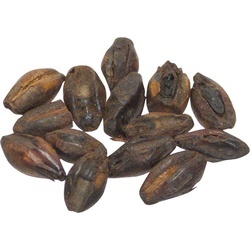 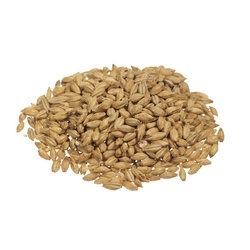 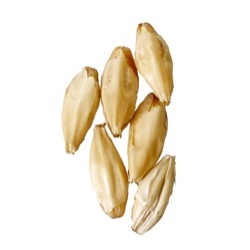 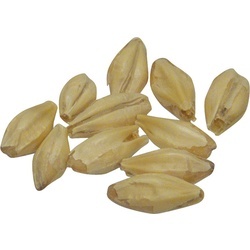 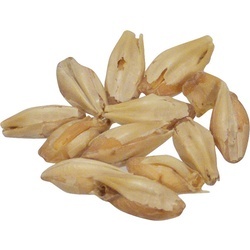 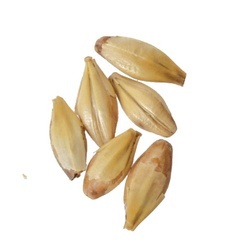 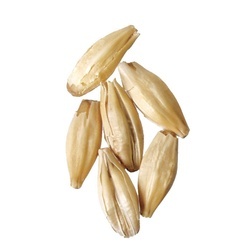 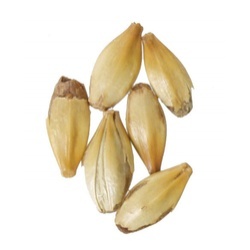 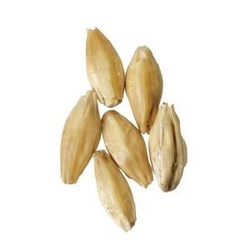 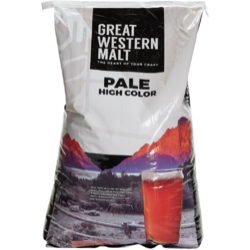 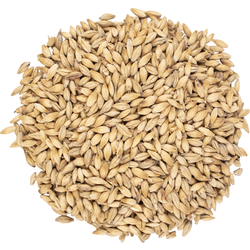 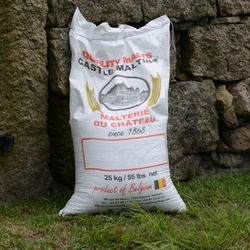 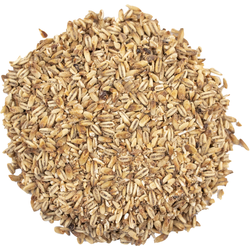 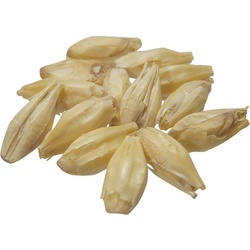 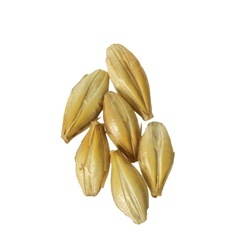 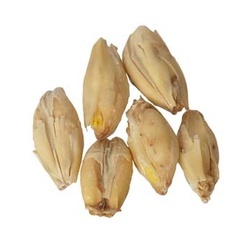 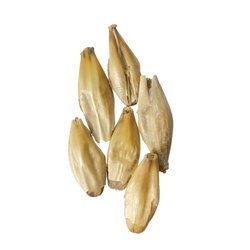 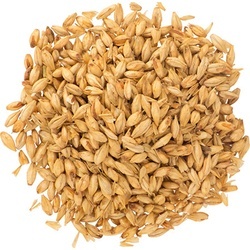 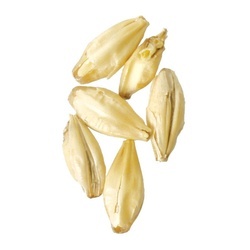 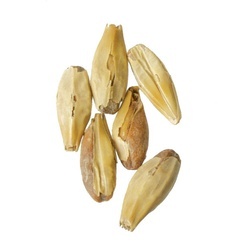 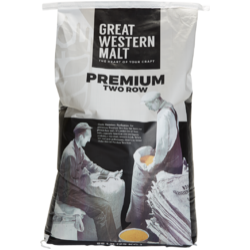 Part of the art of craft brewing comes from choosing the grains for the mash. 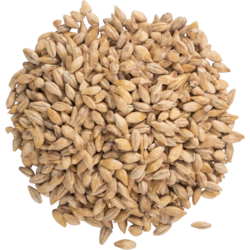 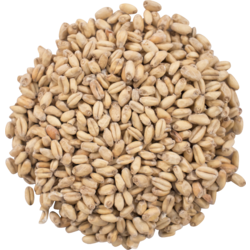 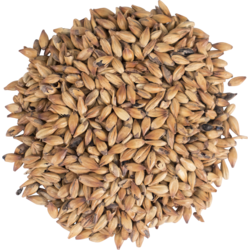 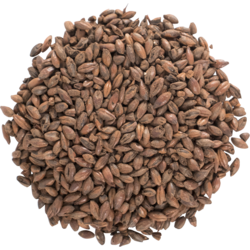 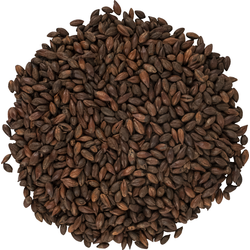 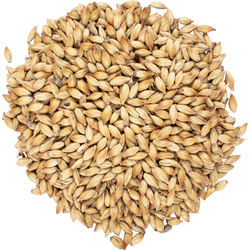 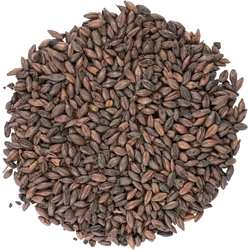 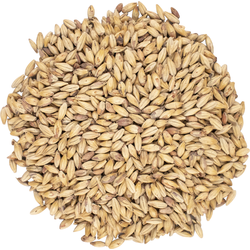 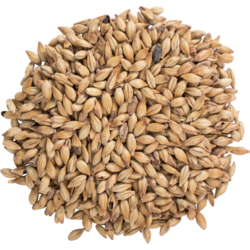 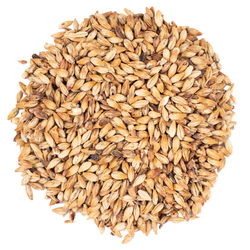 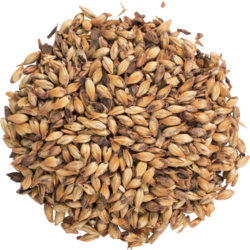 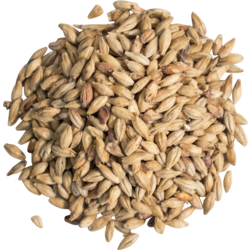 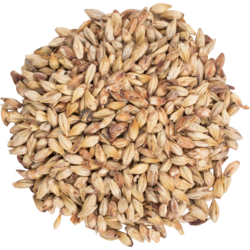 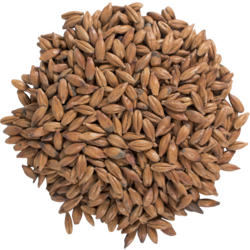 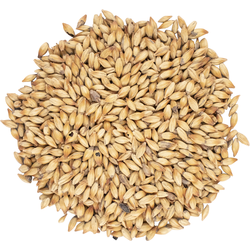 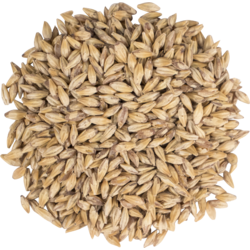 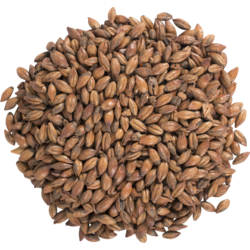 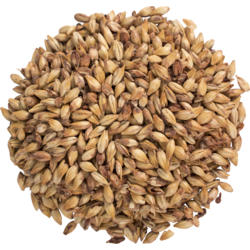 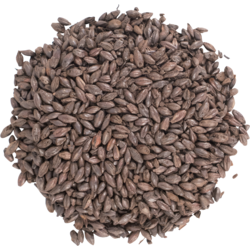 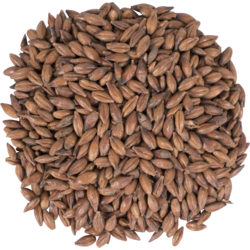 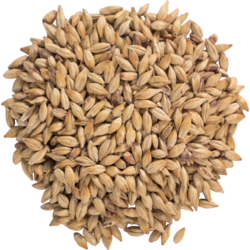 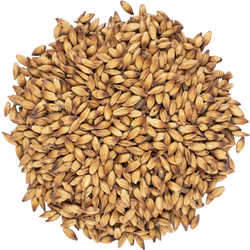 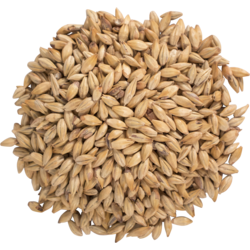 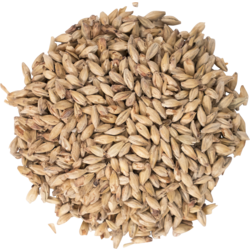 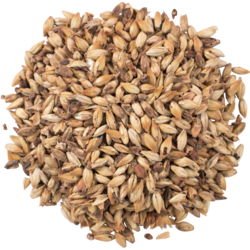 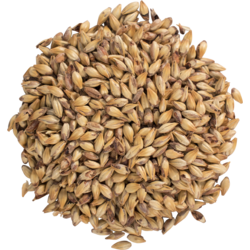 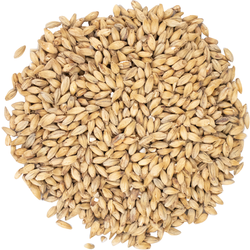 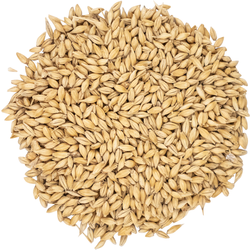 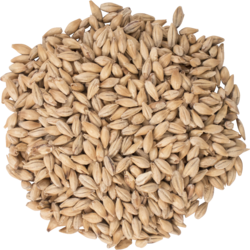 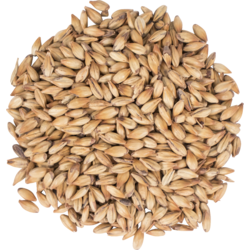 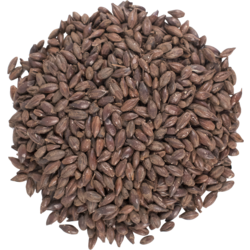 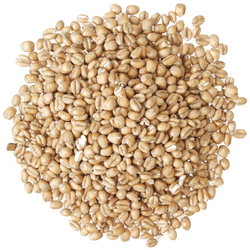 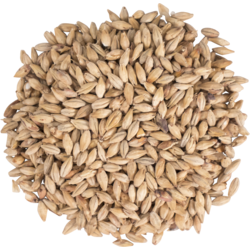 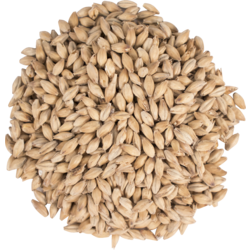 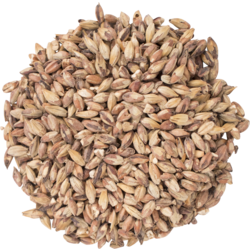 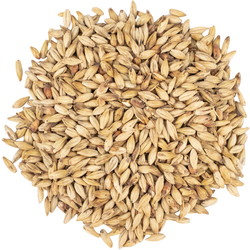 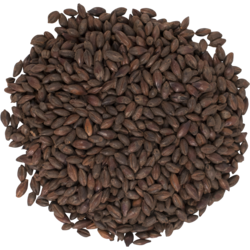 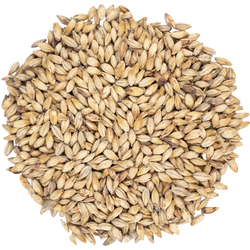 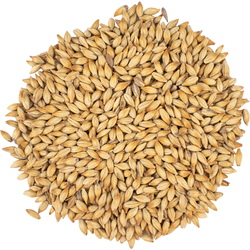 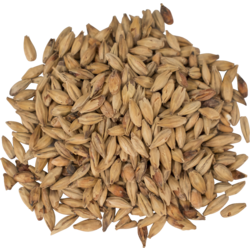 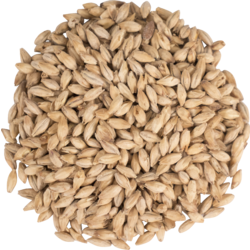 Grain can be the foundation you build your beer recipe on, or used to enhance the flavor, color, or texture in any recipe. 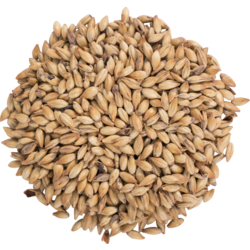 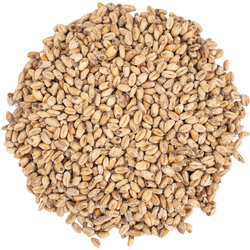 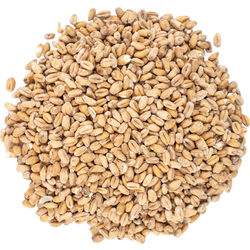 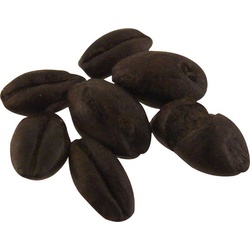 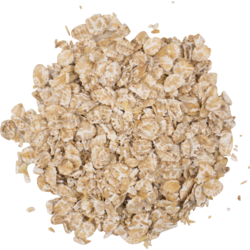 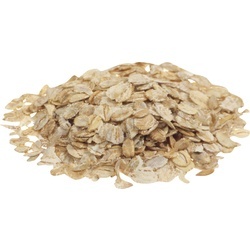 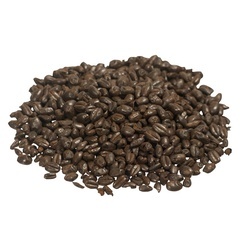 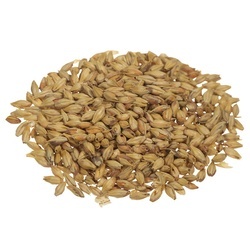 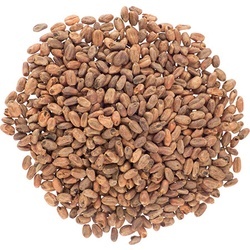 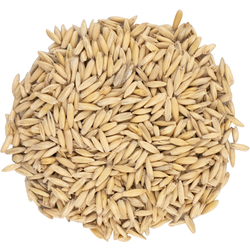 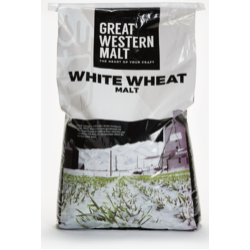 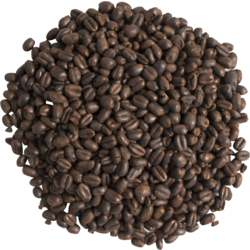 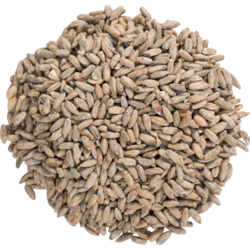 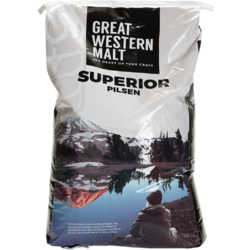 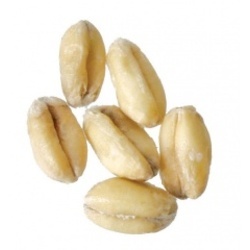 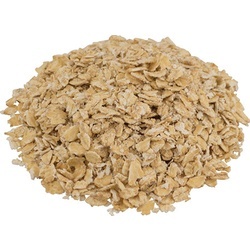 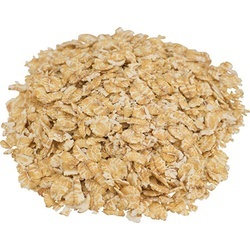 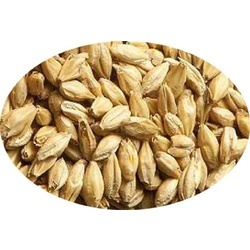 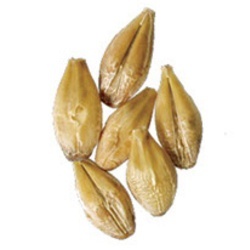 We carry a huge selection of the freshest brewing grain, unmalted and flaked grains, base malts, caramel and crystal malts, and specialty grains.